The bad news first: Elon Musk's Boring Company won't make its projected December 10th launch date for the L.A .Test Tunnel. The good news, however, is that Musk locked down a "product launch" to take place on December 18th complete with "modded but fully road legal autonomous transport cars & ground to tunnel car elevators." On Twitter, the company's official account said it needed more time to work on the snail habitat, referencing Elon's pet that outpaces the company's fastest digging machines. The event will occur just over a month after the company's digging machine broke through at O'Leary Station, and as Musk describes it, will be much more than just a tunnel opening. 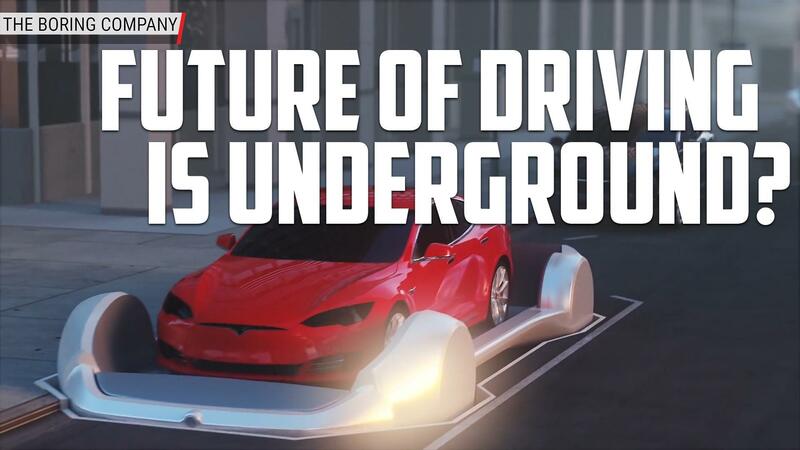 The whole idea is to show off lifts capable of operating in very small footprints, as well as the vehicles that will zoom through these tunnels at up to 150 MPH. Reporting by Richard Lawler for Engadget.